There are many reasons why I decided to go into the vintage fashion business and people always look at me a little crooked like “you’re collecting someone’s smelly used clothes.” No, my dear, I am collecting much more than old clothes. I am preserving an art, a quality, a piece of history that will never be repeated. There is much more to vintage clothing that you can’t possibly obtain with modern day clothing. And yes, I happen to actually like that old smell. So what are my top reasons to buy vintage? The Quality. Hands down, quality comes first. There is a reason I own a Victorian jacket from the 1800s. QUALITY. For most of the 1800s through about 1910, a lot of clothing was handmade with blood, sweat and tears love and care. Up until the 90s, mass production was not like we have today and price was not the main focus point. Brands used to care about the product they were putting out there and hoped that it would last more than a season. You are lucky if your Forever 21 top lasts after the first wash. The embellishments on vintage apparel is also untouchable. Buttons are more elaborate with detailed and French seams are more common. Something as simple as pleating is done with such precision and intricacy. It’s mesmerizing, to be honest. The Unique Aspect. Personally, I don’t like to look like every other person on the street wearing the same pair of jeans with a basic top that we all bought from Zara paired with Ugg boots. Walking a flea market constantly amazes me with all of the unique, amazing things around me. You will always find something so random and yet awesome you feel you need it. Vintage fashion is truly a one-of-a-kind type deal. People underestimate the endless possibilities that vintage finds can hold. The Stories You Hear. Every time I buy a piece of vintage, I always ask about the piece and the life it had. I love hearing stories. My favorite piece I own is a 1949 green plaid cape that I got from a woman at a yard sale. I sat and talked with her and she told me about this cape that she bought for her first date with a boy and attended the Penn vs. Navy football game. Of course she went into detail with the story but I loved the story behind the piece, I love wearing that cape with such pride. There is a more personal attachment to the piece. It makes the piece much more special. Read about this clutch from the same woman. People you meet. The vintage and antique world is a niche all of its own. The is a community surrounding vintage lifestyles. I attended the New York City Jazz Festival a couple years back and I may have wrote about it. Everyone dressed dapper, so historically accurate and it felt like a small community on Governors Island as if we were actually living in the 1920s. The vintage community is supportive in finding your style.. your signature look. It’s like talking with old friends. Clothing with history. The pieces come with their own history, written right on the surface. Finding that certain piece is an amazing addition to your closet and own it. The stories really are a special add-on to the amazing piece and makes it much more meaningful. I love wearing vintage because a lot of the stuff is older than me and to think about the amazing things it’s seen makes my heart flutter. Clothing has personality and the history is worked into each fiber. 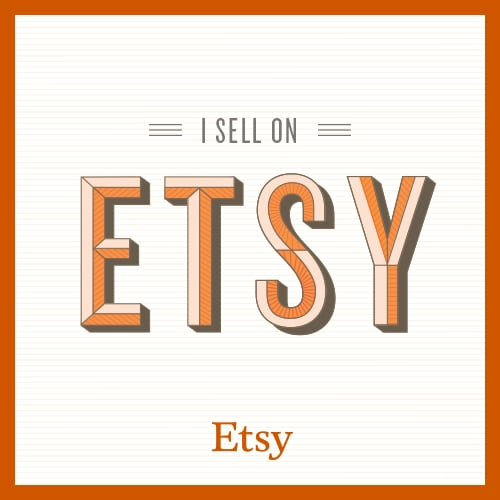 Check out some of our vintage items on the Etsy shop and learn about where I found them and the stories I’ve heard! I love love your blog! Love vintage too!